our vision is to change the narrative of young people in our time by empowering and developing a generation of World changers. to fulfil our vision We are empowering a team of world changers who will ensure every person in Koma hills has access to clean drinking water, Education and healthcare. In December 2018 we made our first trip to Koma, Nigeria. 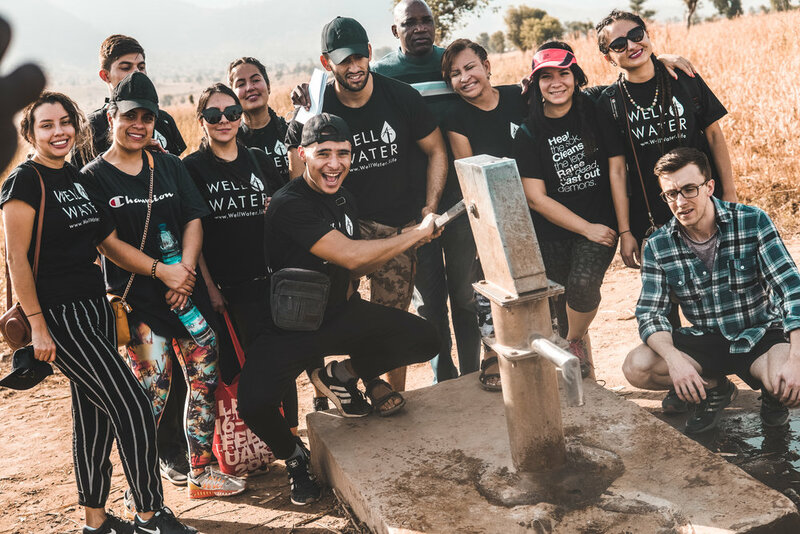 During this trip we built a water well which will benefit over 2000 people who did not have access to clean drinking water. There is currently a population of 55,000 who live in this mountainous region. Many of the people who live here are indigenous tribes who are uneducated and often suffer from the rampant spread of water borne diseases and many other diseases that are harming the community. After visiting Koma Hills, We have decided to adopt this community! In 2019 we will be building them a school in which over 1000 children will be able to attend. Their lives will never be the same! In addition, we will also be building a clinic where people can be treated and have access to medical facilities. During December 2018, we successfully planted our very first Waterhole. The well has been installed in the heart of the community, this will greatly decrease the spread of water-borne diseases. Koma Hills are in need of a school. We will build the school in 2019 and teach the children and youth of Koma Hills the importance of education. Due to the need of sanitary facilities, we will be building a clinic. This will allow for people to be treated by trained doctors and lower the rate of premature deaths in the area. We are young go-getters! We believe in the impossible, we make it happen and we bring people alongside us on the journey! We do things others have not thought of! We avoid the status quo at all costs. We are prepared to do what nobody else has done, to do what nobody else is doing. We go above and beyond in our actions to see the vision fulfilled. We are a family known for transparency, trust and people who walk the talk. We want you to know everything we are doing and be part of the journey! We are committed to living lives of integrity outside of our work at WellWater. 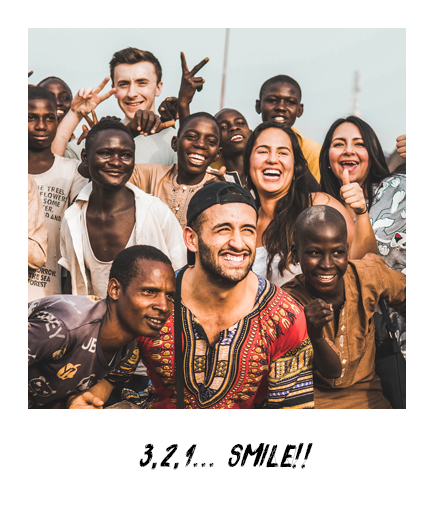 Everything we do revolves around our love for people and changing lives is the most exciting thing anybody can do so we bring fun into all we do! We are devoted to growing as people, a family and a charity. We do everything we can to become better people, so that we can lead in the best, most effective way. Interested in working together? Curious about something? Drop us a message! We would love to hear from you!